Unless your primary demographic is the sixty plus crowd, using the Yellow Pages to promote your catering is a major waste of time. I’m not even sure if my kids know what the Yellow Pages are. I see the Yellow Pages once a year on my front porch. They quickly end up in the recycle bin. Thanks to Google and the internet, any product, service or person is a quick search away. The Yellow Pages don’t come with reviews. You can’t hide on the internet. Thanks to SEO, search engine optimization, you can put yourself on a level playing field with the big boys. You can’t write a big enough check to get a top search engine placement, but you can take some steps to increase your chances of getting a higher ranking. If you were to Google the name of your city and catering, who comes up at the top? You may find a few pay per click listings, then some Google Places listings and finally the organic search results. Your goal should be to get listed at the top of the Google Places directory, as well as, the organic listing. The larger your city, the bigger challenge it will be. However, in the land of the blind, the one eyed man is king. In other words, you don’t have to be an SEO genius to get a high ranking. Selling is selling. Are a few paragraphs of generic wording enough to get someone to order catering or pick up the phone and call? Absolutely not. We at RCS have started building Catering Lead Generation Websites for our clients. 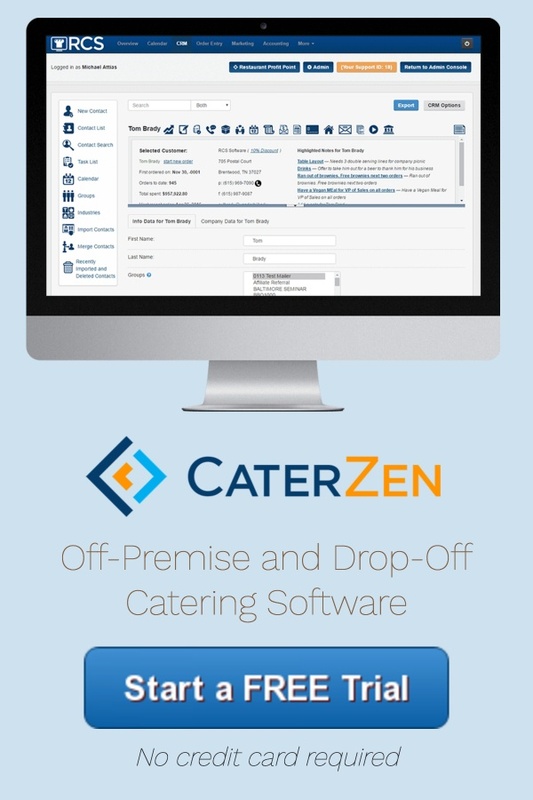 These are websites, separate from your restaurant website, focused 100% on selling and promoting catering. Catering is its own business within your business. One website can not serve two masters. If someone is searching “Nashville Catering”, a dedicated Catering Lead Generation Website increases your odds of getting a higher ranking. Of course, you must incorporate direct marketing: testimonials, “What’s In It For Me” copy, guarantees, calls to action and multiple ways to capture contact info. You’ll also want to provide a way for visitors to easily view your menu, create catering quotes and place online and phone orders. By having a separate catering business on the web, you should claim a Google Places spot for that business. SEO is a very complex, rapidly changing environment. Played well, you can surely bring in a lot of catering business. This month’s Profit Points Audio Newsletter for our members is an interview with a local SEO expert. For my personal development, I spent three and a half hours last week with another expert. 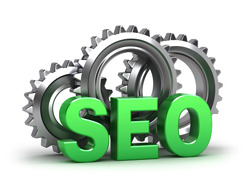 RCS will be formulating a service to help our clients with local SEO. 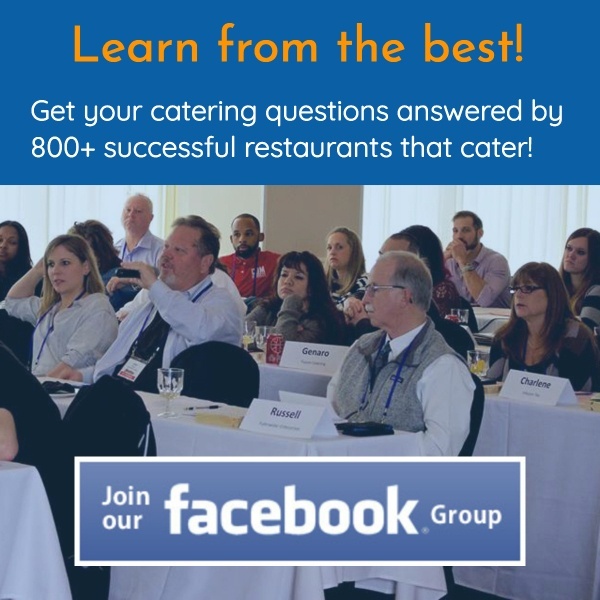 We are dedicated to helping our clients increase catering sales any place that makes sense. On a professional note: RCS is expanding and in the market to hire a salesperson. The ideal person is or has recently sold catering for a restaurant. When I say “sold catering”, that means has done cookie drops, networked, made warm calls, etc. They will have a successful track record of greatly increasing catering sales for their restaurant based on their efforts. I am not looking for someone with order taking experience. There is a major difference. If you know of anyone looking to advance their career, this could be a great opportunity for the right fit. Please have them email me at Michael@RCSMailBox.com. Thanks for passing this on.